Roulette systems can increase your chances of winning. 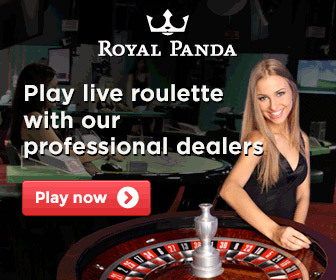 No doubt your major goal when playing roulette through an online casino is to win as much money as possible. It may be to your advantage if you start playing without a set system, but the probability that you make no profit at all this way will be much greater! If you really want to increase your chances of winning, you will benefit from using a smart playing approach. 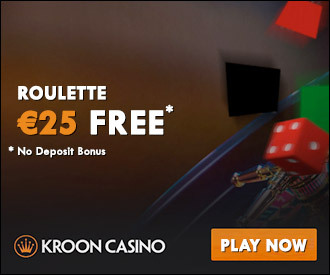 Unfortunately it is impossible to find a good roulette system that will ensure that you always win when playing online roulette. But there are plenty of methods that you can use to significantly increase your chances of winning when playing, and that will certainly provide you with the benefit of making a profit. You will also find a number of interesting options here that you can use for playing an online casino. We have mostly highlighted a few of the more popular gambling methods so that you can determine the best strategies and tactics yourself and make use of useful tips while playing. We are not saying that these will always make you win, but they will make you able to increase your chances of winning. Please remember, profit is not a matter of chance, it's a matter of choice. 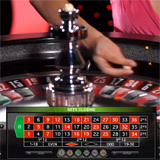 One of the oldest roulette systems that can help you win at playing an online casino is the Martingale system. It is often used by novice players who choose to play, for example, for odd/even or red/black. It actually means that you double your next bet every time you lose your previous bet. In theory, you will eventually always win (if your bank account is large enough to place unlimited bets). However, there is a problem with this. 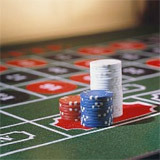 Many roulette tables demand a maximum bet. This means that you can't keep doubling your bets indefinitely. Read more about additional tips and advice about this Martingale strategy below. 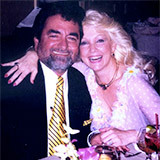 The Old Barbi is one of the systems invented by Richard Grace. With this strategy you are covering 76% of the table. The bets are well balanced to return good profit. The idea is to have good money management to minimize risk and maximize wins. You have to set a win walk goal and when you hit it, leave the table. A player with discipline can walk a winner. Read more about Richards Old Barbi system. You use the mathematical sequence of Fibonacci numbers when you play with this system. Based on the Fibonacci sequence, you determine your amount for every bet: your next bet then becomes the sum of the two previous bets every time. 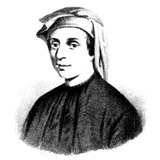 Read more about the Fibonacci system below. When you play roulette using the Labouchere system you determine in advance how much profit you would like to make and note a series of numbers that in addition represent your desired profit level. If you get a losing series during the game (in which you lose your bet more often than you win) the Labouchere system can also cause you to make heavy losses. Read more about the Labouchere system below. You start the Red bet strategy by betting on red, that you double for every next turn. At the same time, you play black with a fixed bet. This is a fairly simple method by which you can make considerable profits in the long term. This method offers more chances than European roulette, as there is only one 0 involved in this and not a double 0 (as in American roulette). Read more about the Red bet strategy below. This is probably one of the safest methods that is also simple to use when playing roulette. 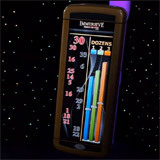 With the D'Alembert system, you choose a bet on red/black, evens/odds or 1-18/19-36. For a loss, you increase your bet by 1 unit. Do the opposite for a win: you reduce your bet by 1 unit. Want to know more? 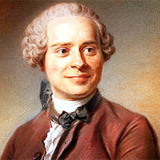 Read more about the D'Alembert system below. In the columns strategy (the name says it all) you keep placing bets in columns: Columns 1/12, 13/24 and 25/36. Place a small bet on the first column, double that amount on the second column, and put four times your initial bet on the third column. Make sure that you obtain extensive information and learn how you can vary the popular columns strategy. Some players swear by this method, but most of them avoid it. If you win, you get an immediate 35 to one pay out. In the One hit wonder strategy, you choose one single number (that has not yet come up in the previous spins) and you keep playing this number until it comes up. Read how the One hit wonder strategy works below. 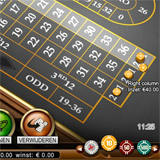 In memory game roulette you keep a close eye on the roulette wheel first, before you place your first bet. After a while you place bets on all of the numbers that have not come up yet, because according to the memory game, there is more likelihood that these numbers will be coming up next. Read on for further ins and outs of the memory game roulette below. In the pivot strategy you play a fixed number; this is your pivot number. 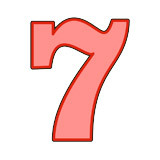 This number is the first number that comes up a second time at your table. Because this tactic is based on the law of thirds, you place your bet on this number until it comes up again, or until 36 games have been played. Read about what the Pivot strategy is based on below. 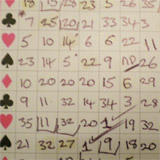 In the Ascot system you start by writing down some numbers in order from low to high, preferably an odd number. These are the numbers that you use to place your bets on. You start with your middle number; when you win you play your next higher number, when you lose, you bet the next lower number. For more extensive information about the Ascot system read more below. It is best to choose 1 fixed system in advance and to stick to the instructions while playing. By changing your system while playing you will reduce your chances of winning. Go for a method that you see as relevant. If you do not like it, you could make the wrong choices when you play. Some roulette systems are rather complex and difficult to learn. Print out the strategy and try to become good at it by playing the practice games on the website. 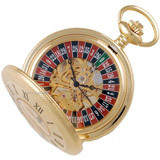 And last but not least: don't forget that the profit margin for casino roulette in theory is still only about 2.70%.